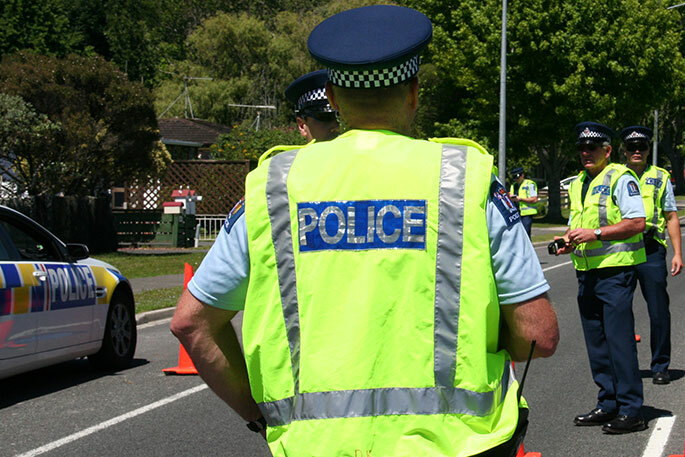 One person has suffered minor injuries after a two car crash on Cambridge Road this morning. The first crash was reported to police at 5.51am, and now a second one is also being reported. 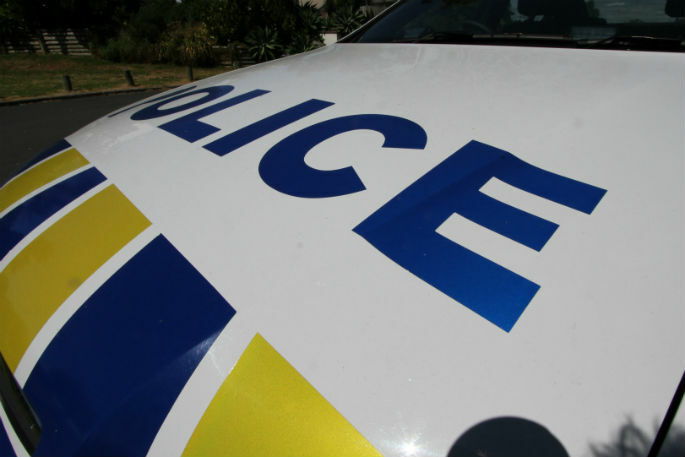 A caller to the 0800 SUNLIVE news hotline says a motorcyclist and ute have collided at the Cambridge Road off-ramp.